The most used forms are available as template in the platform. Select templates in English, Dutch, Spanish, and German. Click 'Create a new form' and you get started with a template or an empty form. Need help while building a form? Click the Help menu in the bottom right corner. You'll find a page guide, instruction videos and a livechat. During business hours (CET), there is a support employee available to answer all your questions. 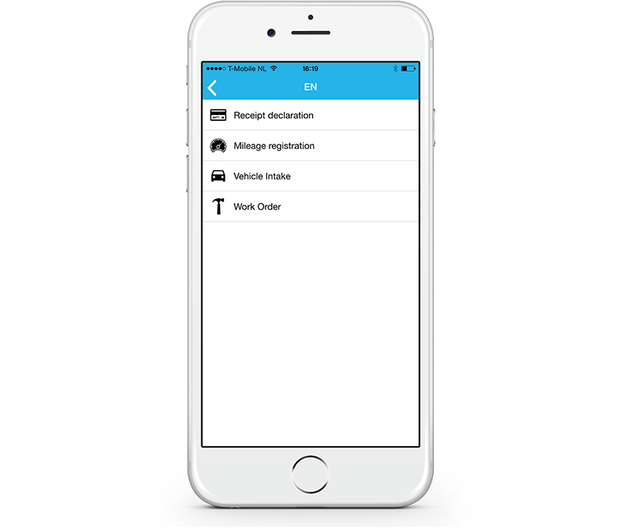 Create your own order app with the Catalogue widget. Fill a cart with products like you do in a webshop. Use a Data Source with the following required columns: id, name, priceExVat (in cents), description. Optional: photo, thumbnail and vatRate. Make calculations within your form the Calculation widget. For example, count the hours worked.